From the sutras (yoga text) Cultivate attitudes of friendliness towards the happy, compassion for the unhappy, delight in the virtuous and disregard towards the wicked. In this you will find peace of mind. Even if you do nothing else, but apply these to your daily life you will achieve serenity. Everyone wants to be happy. The four keys to happiness are friendliness, compassion, delight and disregard. Today we are going to focus on friendliness. When you encounter happy and prosperous people be friendly. Do not waste your time being jealous. Jealousy only serves to disturb your mind. Look upon happy fortunate people and wish that comfort for everyone. Make those people your friends and you too will find happiness and prosperity. Example : When one country is doing well and a neighboring country is not there is jealousy and a desire to go to war and take from or ruin the other country. But wouldn’t friendly exchange be a better way? Open up the economic doors, trade with each other and create prosperity for all? Close your eyes and think of someone you know who is doing very well and who is happy. Bless them. 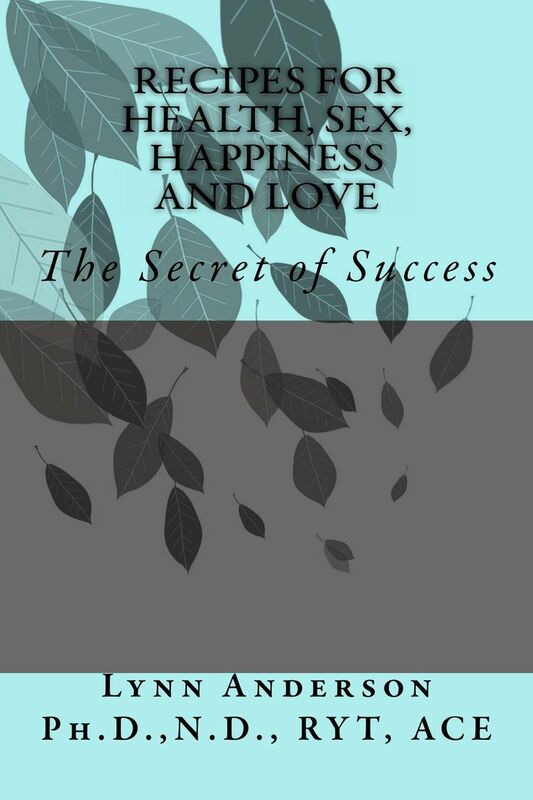 So when you see happy prosperous people bless them and make them your friends. Everyone wants happiness- be friendly, remove jealousy and find peace of mind. In this everyone prospers. Intuition has been defined as “the immediate knowing of something without conscious reasoning.” We all are aware of our sense of intuition and yet it is so elusive. 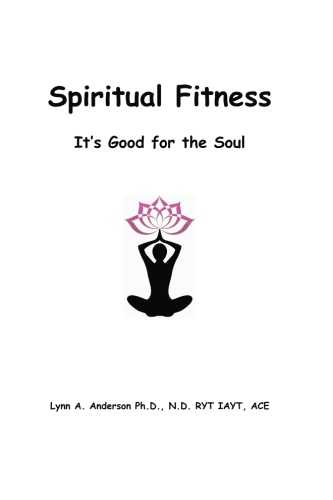 The process of spiritual fitness is partly about uncovering the nature of this sense. To develop our sense of intuition we must first remove the maya or the veil of illusion that keeps us trapped in the world. This does not mean we stop living in the world. It simply means we learn to see the true reality of our being beyond the illusion the world creates. This means we begin to discover why we are here and when we discover why we are here we begin to shed expectation and judgment. But discovery like everything in life has two sides. 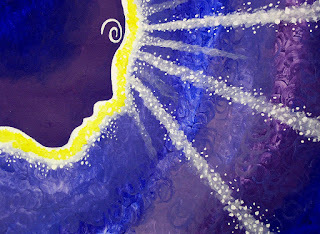 Intuition is discovered in the sixth chakra or third eye which is located between the brows. It controls the pineal and the pituitary glands, the eyes, ears and nose. On a physical level when out of balance we experience colds, sinus problems, and headaches. It is the source of the spiritual body and the center of intelligence or subtle mind. 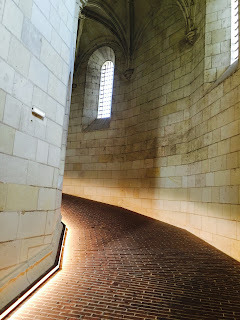 It has the ability to pierce the veil of illusion (maya), which is the source of our problems. The polarity or two sides of intuition are creation and destruction. To transcend this polarity is to become the witnessing consciousness. The witnessing consciousness is that level of being where we are able to separate ourselves from our thoughts and actions and witness the ability to create and/or destroy. Both are necessary and with intuition we quickly make the right choice. We discover what we need to destroy and what we need to create to achieve spiritual fitness.. The closer we get to our intuitive self the closer we get to spiritual fitness. 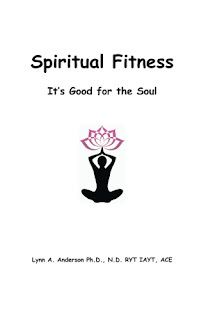 Spiritual Fitness – listen to your intuition. It is the memory track of your soul. It will guide you through life, if you let it. The closer we get to our intuitive self the closer we get to spiritual fitness. Dried fruit is fruit where the majority of the water has been dehydrated out of the fruit either by the sun or by a dehydrating machine. Dried fruit dates back to the fourth millennium BC in Mesopotamia. It was highly valued for its taste, nutrients and long shelf life. Today the same is true. 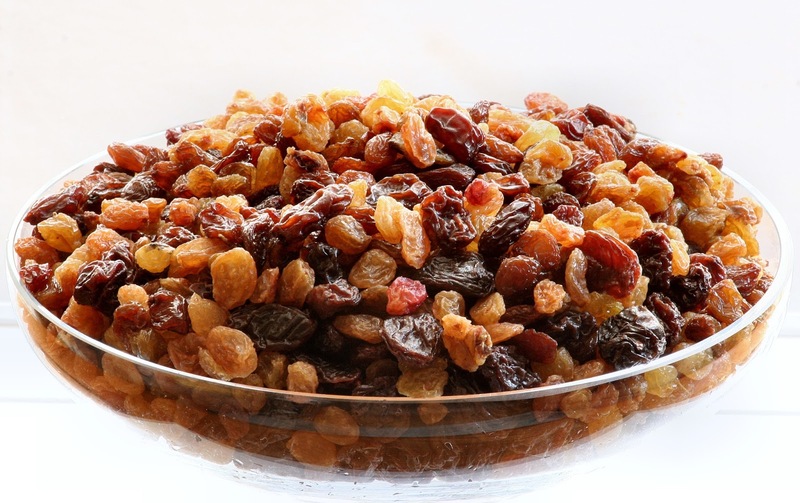 Nearly half of all the dried fruit sold is raisins. The raisin is considered a traditional dried fruit because it is dried naturally in the sun. Cranberries, blueberries, cherries, strawberries and mango are infused with a sweetener before drying. In ancient China silk, ware and dried fruits were considered costly gifts. And dried fruit was a duty bound gift to a newly-married couple. The symbol of the dried fruit was good wishes for the future marriage. For example the dried pear symbolized wishes for spouses to be always together, dried apricots meant a wish of success and well-being and as the apricot was a yellow-orange color representing the color of nobility they were a noble gift.. The dried cherry meant wishes for more tenderness in the relations, wishes for a young and youthful spirit and to show a sense of caring about a friend or lover. The cultivation of grapes began in Armenia and the Eastern regions of the Mediterranean in the 4th century B.C. Raisins were manufactured by burying the grapes in the sand beneath the desert sun. Quickly drying fruit, using the sun, spread across Northern Africa. The Phoenicians and the Egyptians popularized raisin production most likely because of their ideal climate for drying the grapes. They stored them in jars and allotted them to the temples. They also included raisins in breads and pastries that were made with honey, milk and eggs. Raisins were highly prized and traded as valuable commodities. Although they are higher in sugar content than non-dried fruit; dried fruits supply plenty of nutrients, fiber and sweetness. Used in breads and and baked goods, sugar can be reduced while getting a supply of vitamins and minerals for bone health, cardiovascular health, oral health, intestinal health, weight management and meeting the standards for a healthy diet. In 1754 – George Washington begins his long residence at Mount Vernon. Raisins were a staple at the dinner table. Martha Washington prepared what she called a "plumb broth" made of marrow bones, bread, sugar, raisins, and currants. George proclaims it "the greatest success achieved by Mrs. Washington since our marriage." Now that’s a recipe for love! "Dried fruits are fruit learnt wisdom." Stress and despair affects every one of us. We cannot avoid the stressors of life. Therefore it is important that we pay attention to our day to day activities, our associations and our diets. We should not allow the body-mind to become weak. We cannot come to yoga class and practice yoga, as well as, meditation in one short hour and expect our life to be balanced. We need to take care of ourselves every moment of our life. If we come to yoga with a healthy body-mind, than yoga and meditation will become a compliment to your life. So let’s take a deep breath, let it go… releasing any stress and emotional turmoil and practice the art of finding balance body, mind and soul. Nothing is achieved without practice. How do you feel right now? Do you feel a sense of balance and do you feel peaceful? Take this energy with you and apply it to your life. Pay attention to your daily activities, your diet and to your associations and remember to seek balance in all things and in all things find balance. By far my favorite summer salad is a watercress salad and here is why! Watercress is actually a weed. But it’s not just any weed. It’s packed with antioxidants. You can find it growing alongside streams and riverbeds in nearly every U.S. state. Although I would suggest you go to your local health food store where you can find it in the produce section. The health benefits abound. Around 400 BC Hippocrates located the first hospital Kos near a stream so that he could have watercress available for his patience’s. That’s because it is low in calories and high in antioxidants. Watercress is a great source of Vitamin K which helps to strengthen bones and helps to limit neural damage to the brain, which is helpful in treating Alzheimer’s disease. Watercress is also an excellent source of vitamin C and vitamin A. Vitamin C provides infection-fighting power to stave off colds and flu, as well as, helps to maintain healthy connective tissue and prevents iron deficiency. Vitamin A, also known as retinol, is essential for a properly functioning immune system. It also produces pigments in the retina of the eye. An absence of these pigments can cause night blindness. Further watercress helps to keep you cellular metabolic functions at peak. This improves the body’s ability to absorb and use calcium and vitamin B-complex. Watercress both tastes great and is a power pack of essential nutrients making it my favorite summer salad. To the watercress I add avocado for a great source of fiber, potassium, folate and vitamin E. I also add a fresh orange and orange juice to give it a great kick of vitamin C. Then I top it with Hemp seed hearts to add a great dose of omega3! Everything can easily be bought at any health food store. Here is my simple and easy powerhouse watercress salad recipe! In a bowl grate 1 teaspoon of orange zest and add 3 teaspoons of freshly squeezed orange juice, 1 teaspoon of olive oil and a dash of ground cumin. Toss trimmed and washed 1 bunch of watercress into the dressing and then arrange on a platter. Top with thin slices of avocado. And my favorite wine to pair with it is Pouilly Fume or Sancerre because of their light crisp flavor. At about 137 calories a serving and with a powerhouse of nutrients watercress salad is my favorite summer salad! Fulfillment comes as a result of exercising the creative aspect of you. This creative aspect comes about when you experience the freedom of choice. Freedom is simply being able to take that giant leap of faith, knowing that whatever will be is simply the journey of your life. We cannot control the outcome of our choices. This is what freedom is all about. It is a disregard for the outcome. That does not mean we do not have a conscience and that we don’t care whether we hurt others or not, but simply that we know whatever the outcome it is the best and highest choice for us. This is our intuitive nature, which comes in many forms. It is the opening and balancing of the fifth and sixth chakras. How do we learn to listen to our inner voice? Be still, be quiet and if you feel strength, conviction and peace you’ll know what to do and the right way to go. Carob is actually a legume often times used as a substitute for chocolate. Carob is naturally sweeter than chocolate, but not as flavorful. However, it has many attributes that make it a good alternative to using cocoa. For one, it does not contain caffeine and two, it is sweeter so less sugar is needed in recipes when using carob. In addition to not having the negative effects of chocolate, carob is very nutritious. Carob contains as much Vitamin B1 as asparagus or strawberries; as much niacin as lima beans, lentils, or peas; and more Vitamin A than eggplant, asparagus, and beets. It also contains Vitamin B2, calcium, magnesium, potassium, and the trace minerals iron, manganese, chromium, copper, and nickel. It contains approximately 8 percent protein and is a good source of fiber. Compared to chocolate, carob is three times richer in calcium, has one third less calories and seventeen times less fat. I’m starting to like this stuff! Carob is an alkaline food. The Ph or chemistry of your body, for ideal health should be 80% alkaline and 20% acidic. Foods influence the chemistry of your body. Carob is also low in fat, helps to stabilize blood sugar, good for teeth and gums and free from stimulants such as caffeine. Carob has a long history dating back over 5000 years. It still plays an important part in Jewish tradition and is used widely throughout Europe and the Middle East. The Spaniards carried carob to Mexico and South America and the British took carob to South Africa, India and Australia. Carob was introduced into the United States in the 1800s with California becoming the area of the country that grows carob. However, the crop has not been very successful. Most of the carob we consume comes from the Mediterranean. The seeds themselves have a long history. The seed looks very much like a large watermelon seed. There are about eight seeds to a pod. The gum they contain was used and is still used today by the Egyptians for binding their mummies. The Italians use the seed to make rosary beads. In Israel they have an annual Carob Festival. This seed was also used as a weight measure for gold and gems because seeds are very even in weight. Today, we also use carob in cosmetics, pharmaceuticals and for food thickening. Big carats make some girls happy. But the carob that is fat free, high in nutrients and a third less calories than chocolate makes all girls real happy!